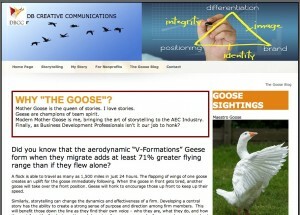 Deborah Briers’ exceptional “The Goose Blog” (she explains the name at the blog’s introduction) is one of the most effective AEC marketing blogs I’ve seen in some time. (I hope she enters it in the 2014 Best Construction Blog competition). She reports on stuff which may seem basic, but unfortunately, as she outlines in this posting, many AEC practices simply don’t follow. My golden rule states that firms should never submit a proposal if they do not have a high probability of winning the project. This isn’t smart business and consumes your marketing budget. There are many firms that have stuck with what they know and have reacted to shrinking hit rates by increasing the number of proposals they submit. Their marketing resources are being devoured in the preparation of shotgun boilerplate proposals that fail to get them to the shortlist. 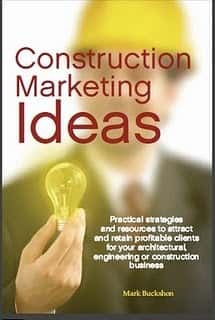 This also leaves them with inadequate resources to retain and develop clients, the most successful way to win new projects. I ran into so many marketers at the SMPS Pacific Region Conference who were burnt out and frustrated because they were just cranking out proposals with a very low hit rate. It is no surprise that turnover in marketing departments is high, costing firms even more in the long run. Consistently, I hear this advice from marketers: Less IS more. Fewer proposals, well thought-out, are better than many, fired out in a production-line shot-gun approach. And you won’t get to the “less is more” effectiveness without a longer-range perspective. As a rule, by the time you see the RFP in public your goose is cooked (sorry for the bad pun here). This advice may appear to be useless when you are staring at the edge of the big cliff. 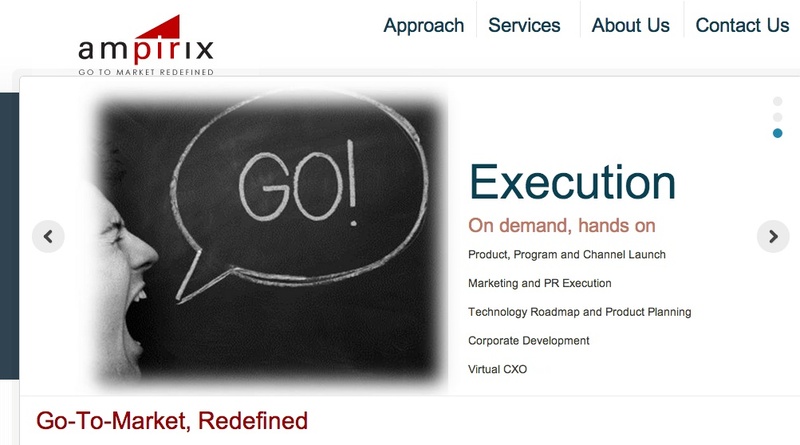 Your existing work is drying up and your pipeline is empty, and you need to fill it now . . . or . . . 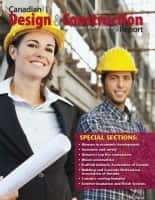 I would say, in these situations, you need to call an urgent staff meeting, explain the problem, invite suggestions, and then (a) either hustle up new work from existing clients where you know you can earn the business or (b) prepare for the retrenchment, and do it in an orderly and honorable way. If you are fortunate enough to have enough stuff in the pipeline to keep you going for a while, then you need to strategize about where your longer-term relationships/work opportunities can be discovered, and achieve them. I’ve been as guilty as anyone in being tempted to not follow my own advice here. And I can clearly see how when you see an RFP come in, and you technically qualify, you might think you can sharpen your pencil, and possibly win the job. But you need to spend your energy where it really counts — at the stage where you know that the RFPs are on the way, and in the ideal situation, you have a part in crafting the RFP document itself. Keep the goose in mind.